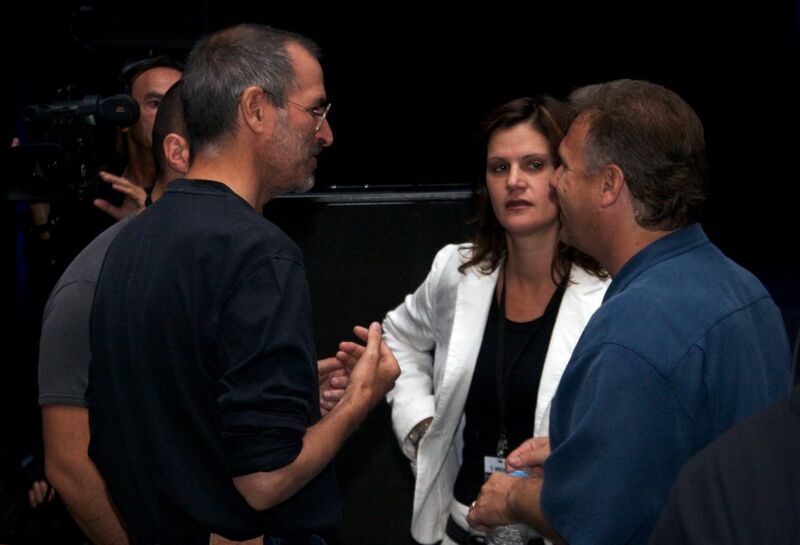 Katie Cotton was VP of Press Relations at Apple after Steve Jobs' return. She was one of the masterminds behind Apple's communications strategy — from high secrecy to limited communication with the press to massive keynote events. She worked very closely with Steve during his tenure as CEO, in this area that he cared so much about. She was also the press' gatekeeper to access him. Kara Swisher quotes her saying: “I am not here to make friends with reporters, I am here to put a light on and sell Apple products.” She left Apple 3 years after Jobs' death in 2014.